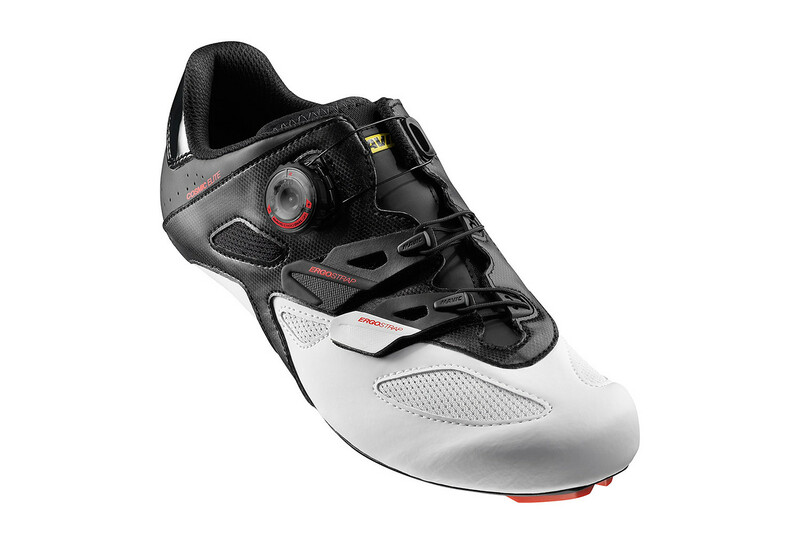 Mavic Cosmic Elite road shoes are made to offers a good adjustment and great comfort to the competitors. The Cosmic Elite get the Mavic Energy Carbon Comp® sole ton increase rigidity and the power transmission. 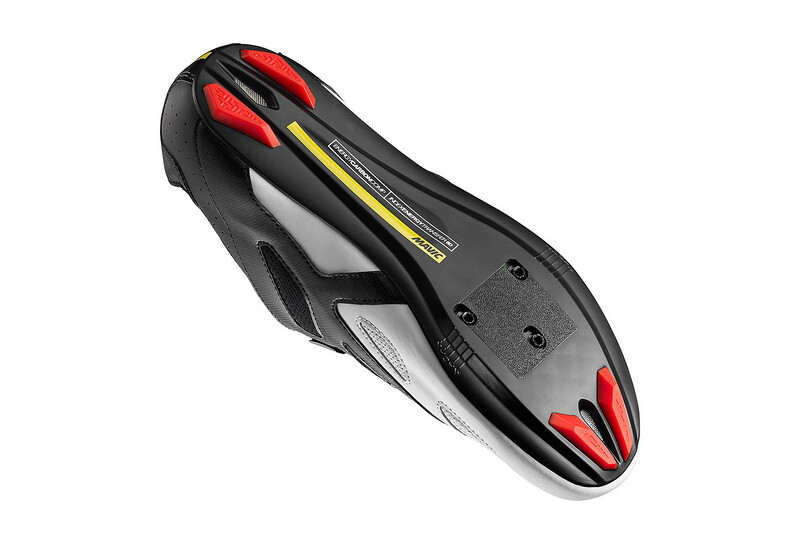 The Wire tightening Mavic Ergo Dial QR allow to open or close easily the soes, or to adjust the tight, even if you are on the bike. 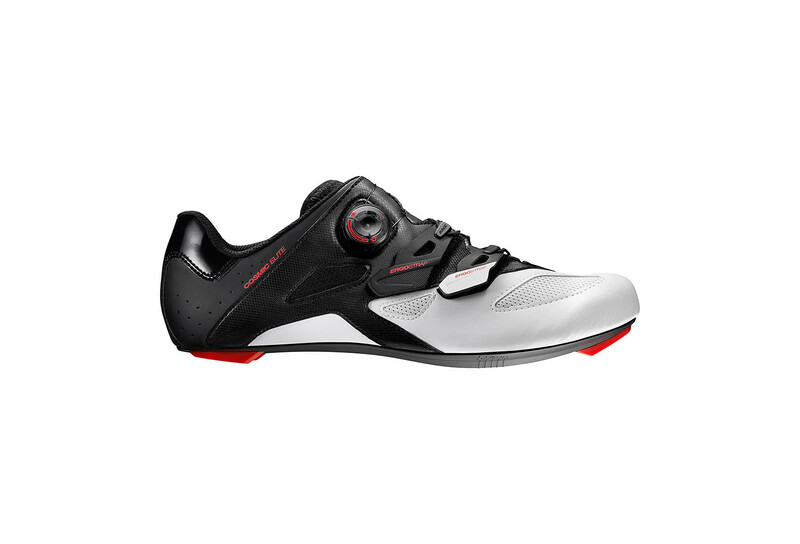 The interior of the shoes has been thought to offers an optimal comfort with Endofit and Ergo Fit 3D technology.